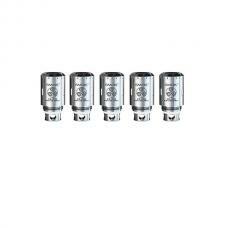 smok TFV4 tank newest smoktech top refill sub ohm tank. 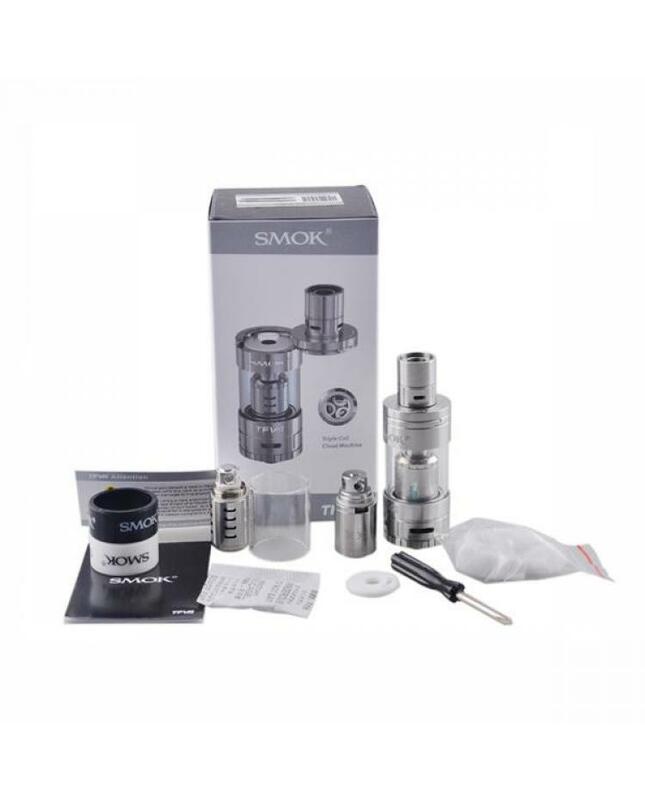 the new smoktech tank made of 304 stainless steel, brand new top refill design, comes with newly patented sub ohm coils, quadruple coil head, and triple coil head.TFV4 atomizer support two types RBA heads, single(TF-R1) and dual coil(TF-R2), the coils made of 100% pure organic cotton and high quality vape heating wires, will bring vapers a true premium experience. 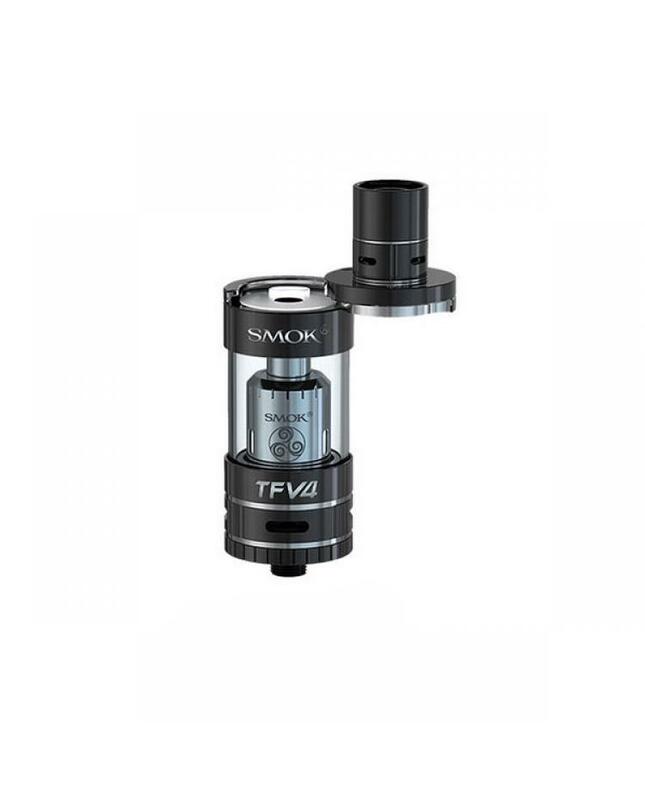 with an innovative drip tip, improved airflow system. 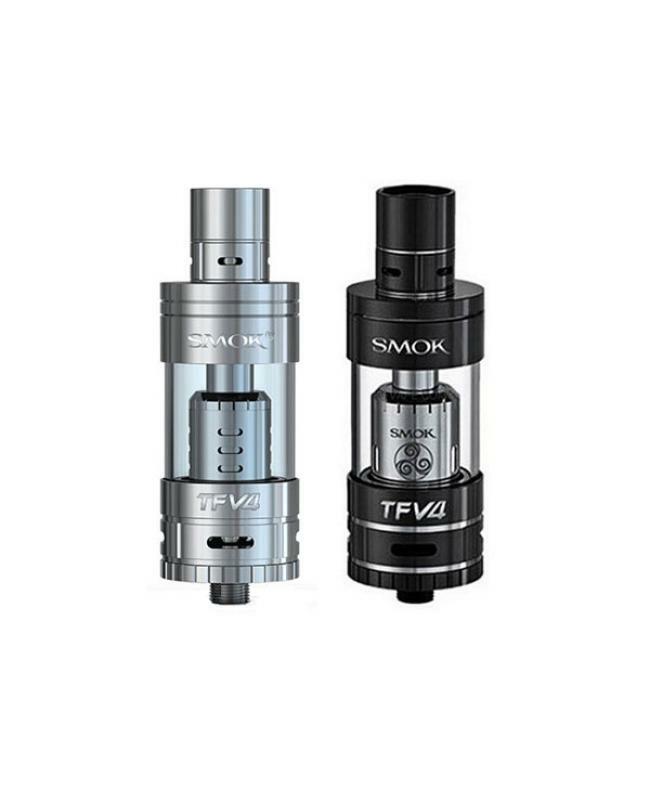 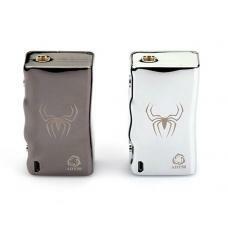 recommend work with smok xcube II,smok Xpro m80, IPV4, Coolvapor Lava RTA.